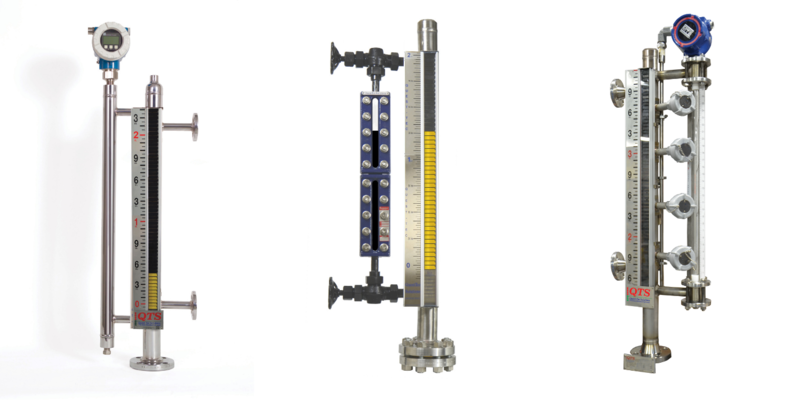 Questtec Solutions Magne-Trac product line provides one of the safest and most economical ways to meet your level measurement requirements. 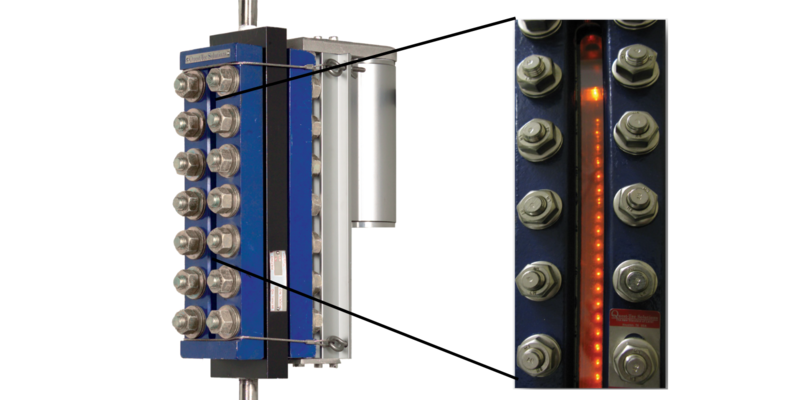 Why is it important to know how to measure sight glass for replacement? All top QTS sales reps are familiar with measuring in the field!